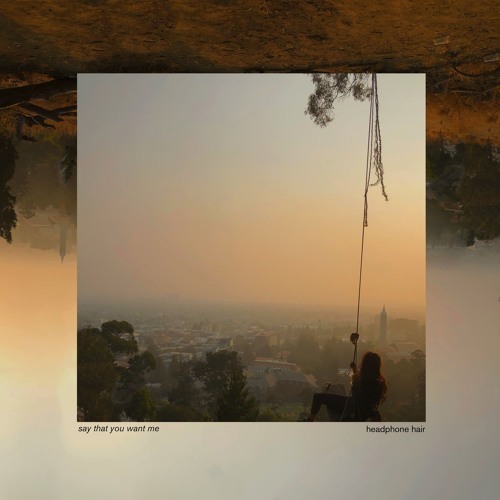 Listen: Headphone Hair - "Say That You Want Me"
Headphone Hair, the project of Oakland-based Ian Walters, continues to have a very strong year. The release of “Say That You Want Me” marks another colorful and catchy indie-pop success for Walters, following “Wanna Be Alone” and “A Little Color.” Walters’ airy vocals ride on tranquil guitars and bass, enhancing the melody with prickly keys and an easily memorable vocal line in the chorus. Quite direct though catchy and memorable, “Say That You Want Me” is a pleasant listen. “Say That You Want Me” and other memorable tracks from this month can also be streamed on the updating Obscure Sound’s ‘Best of December 2018’ Spotify playlist.